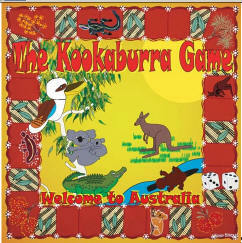 We are delighted that you are ordering a Kookaburra Game. We trust you will like the game. 1) Pay in USD for shipment overseas with . - your IP address is sent to us when you order. 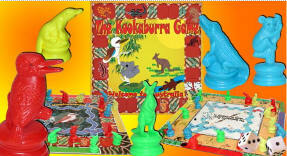 We aim to deliver the game within 3-4 working days in Australia and just under two weeks overseas. Please note that the currency conversion table is only indicative as the rate will be automatically converted from Australian Dollars when we charge your credit card.